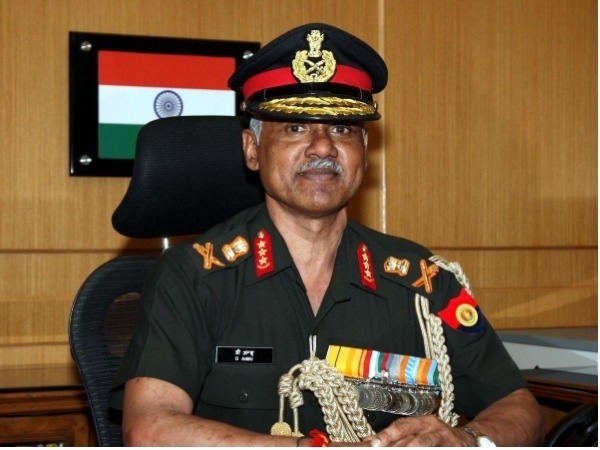 New Delhi, June 2: Lieutenant General Devraj Anbu on Friday assumed the charge of Vice Chief of the Army Staff. Notably, Lt Gen Anbu succeeded Lt Gen Sarath Chand who after an illustrious career, handed over the baton to him in a ceremony held at South Block. Lt Gen Anbu is an alumnus of National Defence Academy, Khadakvasla. He was commissioned into 14 Sikh Light Infantry on 07 June 1980 and has a rich operational experience with the distinction of serving in all types of operational environment to include Siachen Glacier, counterinsurgency & counter-terrorist operations in Jammu & Kashmir and North-East as well as in 'OP PAWAN' in Sri Lanka. The Gen is highly decorated and has been awarded Sena Medal (Gallantry) for operations in 'OP MEGHDOOT', Yudh Seva Medal during the command of the Brigade, Ati Vishisht Seva Medal during the command of the Division and Uttam Yudh Seva Medal during the command of an elite operational Corps. He had three important staff tenures at the Army Headquarters beside holding General Staff operation appointment at the Division and Corps HQ in the North-East and Jammu & Kashmir respectively. He was the Instructor at the National Defence Academy and an International Military Observer with UN Peacekeeping Mission, UNTAG (United Nations Transition Assistance Group) at Namibia. While Lieutenant General Ranbir Singh took over as General Officer Commanding-in-Chief Northern Command. Lt General Anbu, PVSM, UYSM, AVSM, YSM, SM was earlier the General Officer Commanding-in-Chief Northern Command, was commissioned in the Sikh Light Infantry on 7 June 1980. Lieutenant General Ranbir Singh, AVSM**, YSM, SM was earlier, the General officer was Deputy Chief of Army Staff (Information System and Training).